Edit videos like crop, trim, add effect, volume control, watermark, etc. 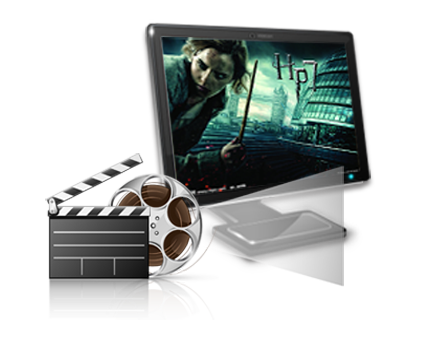 Download videos from 10,000+ online video sites. Create GIF from images or video. Resolve GIF file to png images. ClipToys is a tiny clipboard history manager. It is sweet and free, use it. A free app for PC which lets you convert HEIC photos to JPG/PNG/BMP. Detection by anti-virus software security. Solve your problem within 24 business hours. The tools is less memory, simple operation and easy used. Free lifetime updates the last version without any limitation.